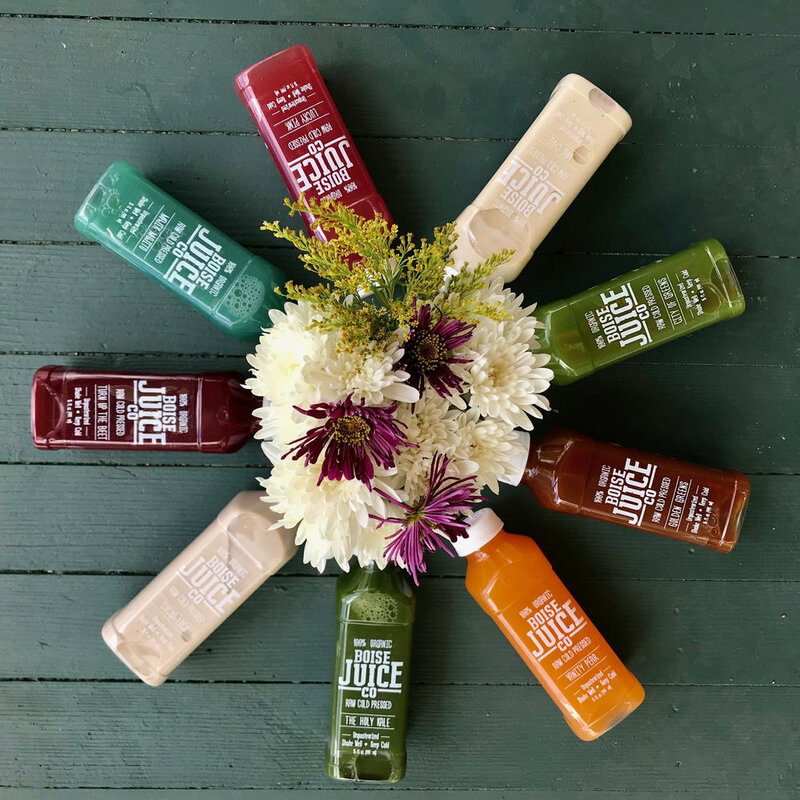 Not only is Suja Juice refreshing, delicious, and feels amazing on your insides but it's also made with all organic, non-GMO cold-pressed fruits and veggies! 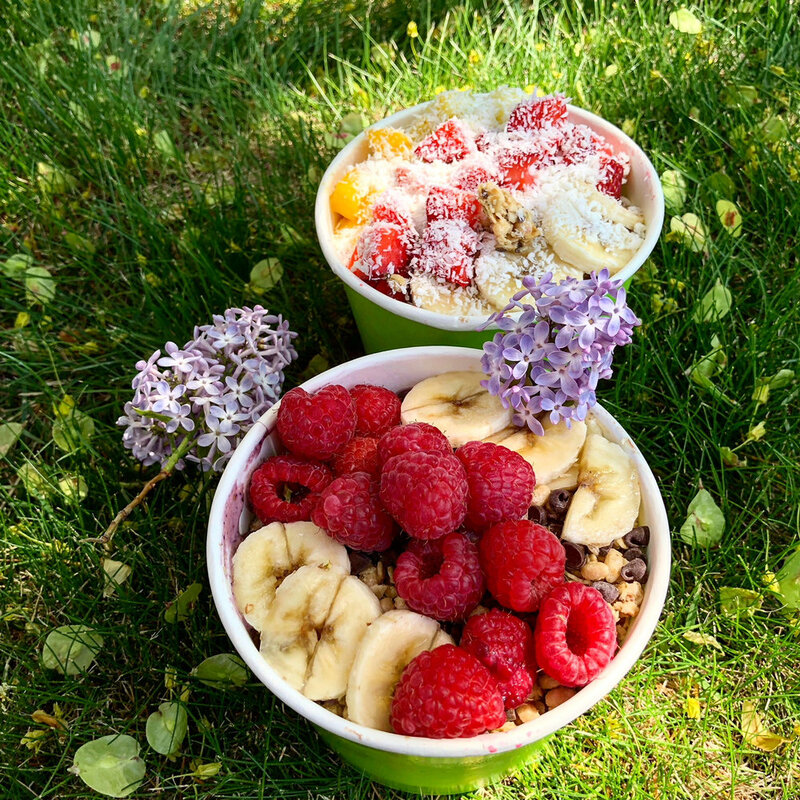 They use a high pressure processing system that helps to preserve and maintain the essential vitamins, minerals & enzymes that come naturally in these foods. Other juices may be processed at a high heat which actually kills off the nutrients that make juicing so beneficial in the first place, which is one reason I absolutely love this brand. All of their juices are chemical free, filler free, gluten free, preservative free, and essentially bullsh*t free! Their juice is the purest and you can literally feel the benefits of it as you drink it. They also make a variety of different blends to meet the needs of every lifestyle. 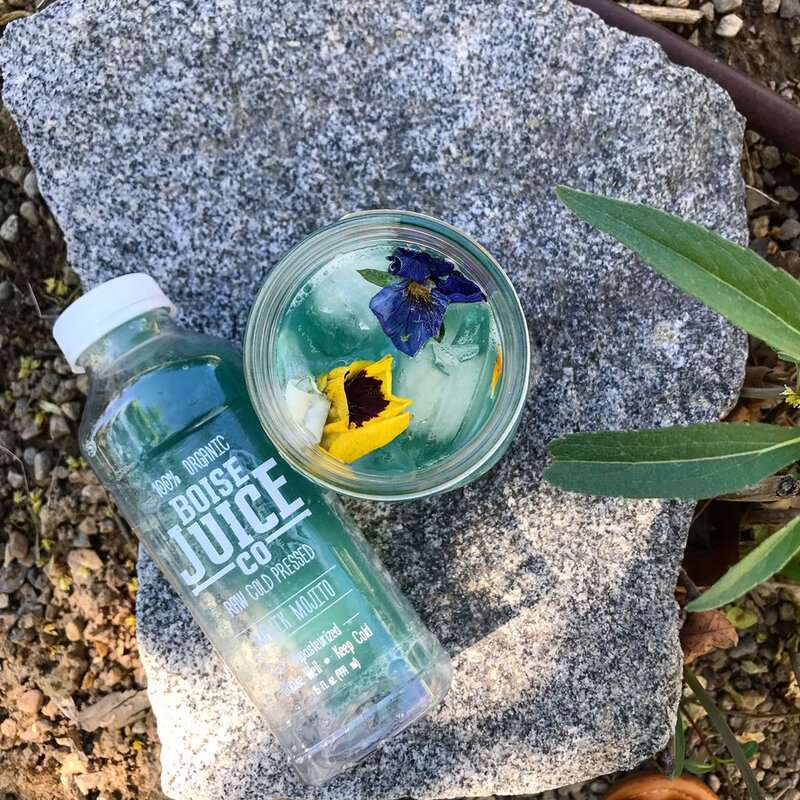 From cold-pressed juices made with fresh fruits and vegetables, probiotic waters & probiotic vinegar juices with little to no sugar (for those of you who are try to limit your sugar intake) and kombucha! I especially love the probiotic water & probiotic vinegar juices because I am a huge fan of anything containing probiotics! They are the friendly, healthy and good bacteria that promote a healthy digestive tract and immune system. They support a healthy gut and when you have a happy gut everything else seems to balance out and work smoothly! So if you are one to have digestive issues, I highly recommend these to you. I also love the Elements suja juice blends because they are packed with greens which are so incredibly good for you. They are high in vitamins A, C, and K and folate as well as minerals such as iron and calcium. 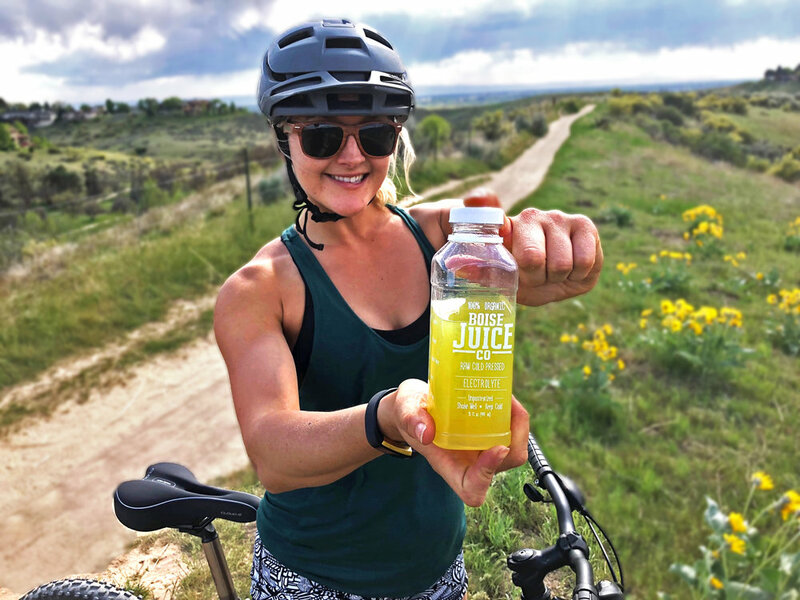 Whether you are looking for more ways to get your greens in, help support your digestive and immune system, or get an energy boost with a ton of flavor- Suja Juice is for you!